Media Center - Medeguy: Connector. Maven. Salesperson. For global medical care. Ruben Toral is an accomplished speaker and writer on the topics medical tourism, healthcare globalization and lifestyle medicine, Ruben’s insights appear in business, travel and trade publications like Fast Company, Medical Travel Today, the Financial Times and BusinessWeek, and the recently published book on globalization Aerotropolis. 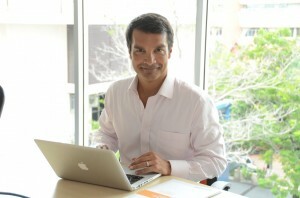 Ruben is the CEO and founder of Medeguide, an online international doctor directory. He is also CEO of Mednet Asia Ltd, a strategic consulting firm that provides branding, marketing and business development services to hospitals, medical tourism promotion boards and insurers worldwide. Ruben is an external advisor to the Joint Commission International Task Force on Globalization and past president of the International Medical Travel Association. 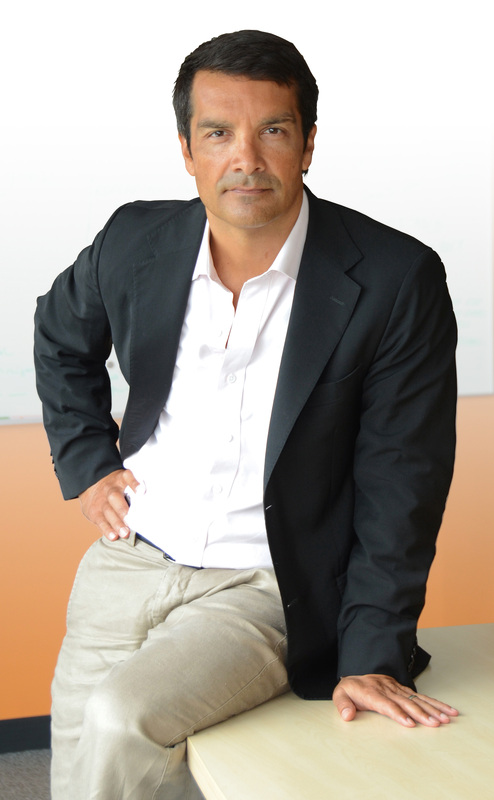 Ruben Toral is a recognized expert in healthcare marketing, medical tourism and healthcare globalization.